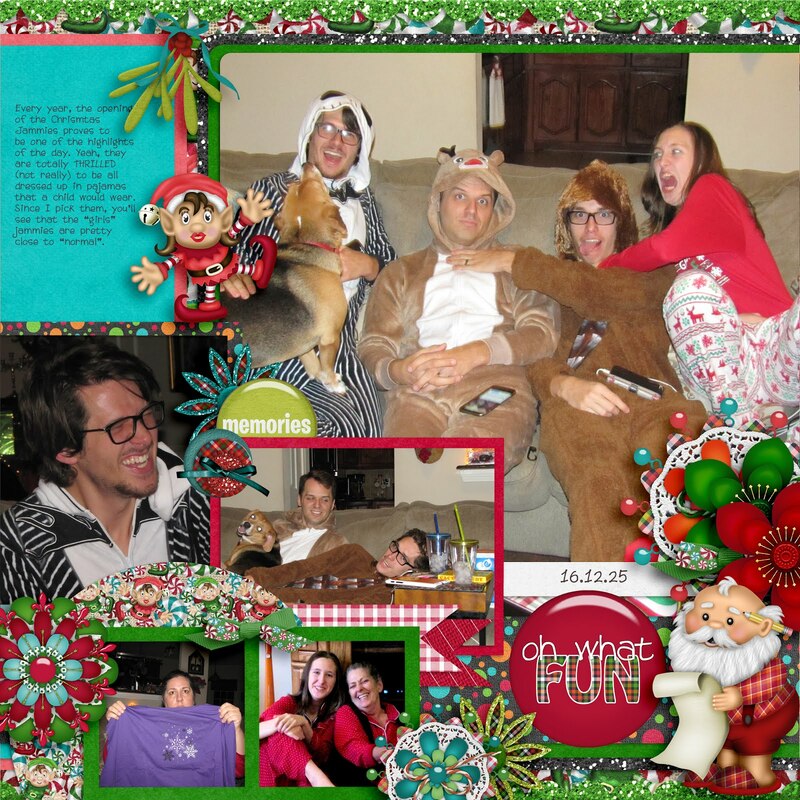 MyMemories Blog: Meet feature designer Designs by Lisa Minor! Meet feature designer Designs by Lisa Minor! 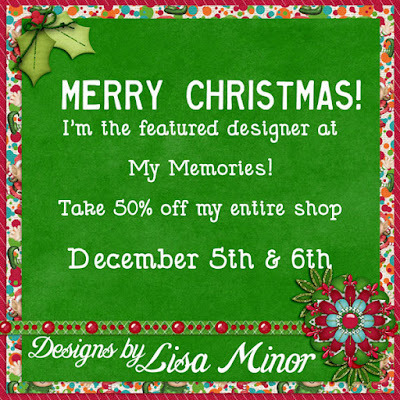 I'm thrilled once again to be your Featured Designer here at My Memories! Celebrate with me and take 50% off all items in my shop December 5th and 6th! FREE these two days only! Happy Christmas to all in advance.Your post actually reminded me my all preparation plans on this holy festival as i remained quite busy and could not even think about this.